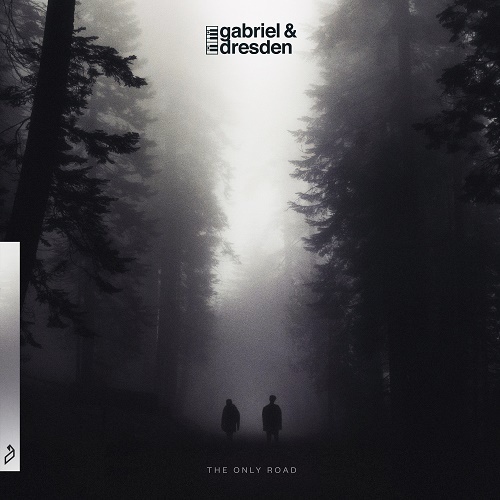 11 years after the release of the eponymous debut album Gabriel & Dresden, Josh & Dave have returned with their much anticipated follow up full length record, The Only Road. "Much anticipated" is a phrase that's thrown around quite a lot in the music industry, but in the case of The Only Road we happen to know this as fact...it truly is a record the fans have been clamoring for. How do we know? At a crossroads in their career, Gabriel & Dresden decided to set up a Kickstarter Campaign for their fans to help them greenlight a new album. Originally asking for $30,000 dollars to meet their goal, Gabriel & Dresden ended up with nearly three times the pledge amount (over $73,000 dollars) from 700 backers. A much anticipated album indeed and Gabriel & Dresden have not missed a beat, delivering on their classic recipe of emotive dance music through an 12-track journey.